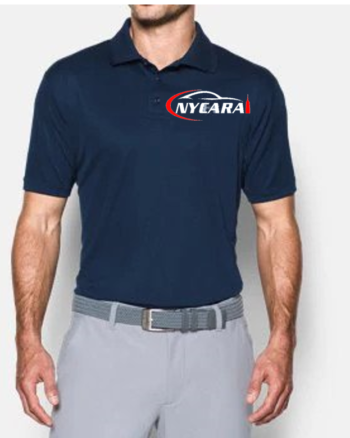 The Official NYCARA Polo Shirt. 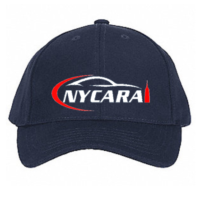 In Navy Blue with an embroidered NYCARA logo. If you’re a gold member, you do not need to order this unless you want duplicates! Want a discount? Become a member by purchasing Gold Membership or Silver Membership! This product can only be purchased by members. To purchase this product, sign up by purchasing Gold Membership, Silver Membership, Bronze Membership or NYCARA Student Membership. 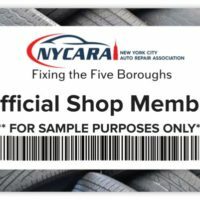 ©2018 New York City Auto Repair Association, a not-for-profit, 501(c)(3) Corporation. All rights reserved.